Car accidents are unfortunately common in Illinois, and even the safest and most experienced drivers can find themselves in an accident resulting in serious and potentially disabling injuries. In the aftermath, you could be facing a mountain of medical debt, while being unable to work or even engage in hobbies and activities you previously enjoyed with family and friends. At the SAM LAW OFFICE, LLC, we understand the impact these types of injuries can have on your health and financial security, both now and in the years to come. Our Schaumburg, Illinois auto accident attorney can advise you on how to hold responsible parties accountable for the damage you suffer, and assist you in getting the compensation you need to recover. Driving under the influence of alcohol or drugs, as well as prescription and over the counter medications. Under Illinois law (625 ILCS 5/7-203), all drivers in the state are required to carry minimum standards of liability insurance coverage in the event other drivers are injured. While this coverage is meant to cover property damages and medical costs, insurance companies often attempt to downplay damages, or even completely deny claims. At the SAM LAW OFFICE, LLC, we can represent your interests against the insurance company, helping you to get the maximum amount of compensation you are entitled to. In the event a settlement cannot be reached or the other driver involved is uninsured, we may be able to file a personal injury lawsuit on your behalf. Injuries suffered in a car crash or collision have a dramatic impact on every area of your life. 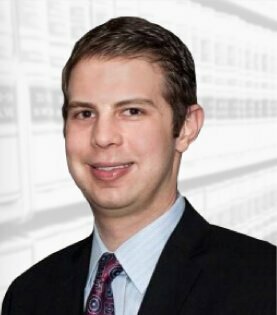 At the SAM LAW OFFICE, LLC, our experienced Illinois auto accident attorney can advise you on the types of compensation you may be entitled to, including costs associated with current and future medical expenses, lost wages and future losses in income or benefits due to ongoing disabilities, and compensation for the pain, suffering, and the mental anguish you suffered. If you or someone you care about is injured as the result of an auto accident, contact our Schaumburg, Illinois auto accident attorney today. At the SAM LAW OFFICE, LLC, we provide aggressive legal representation for accident victims, to assist you in getting the compensation you need to recover. 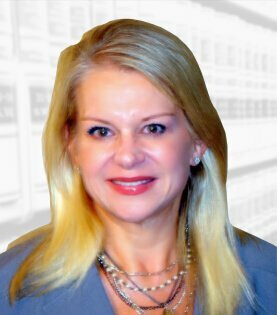 Attorney Susan A. Marks is dedicated to helping clients rebuild their lives after these types of accidents, and protects your rights while defending your interests against insurance companies who would attempt to deny your claim.